Fabric - Lightweight cotton jersey fabric [150g/m2]. 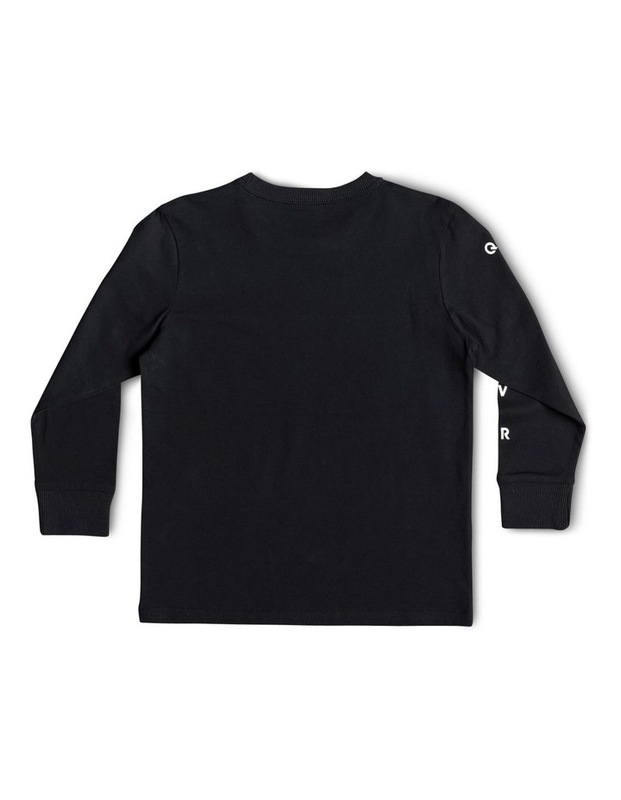 Fit - Classic, comfortable regular fit. Neck - Crew neckline. Screen print on chest. 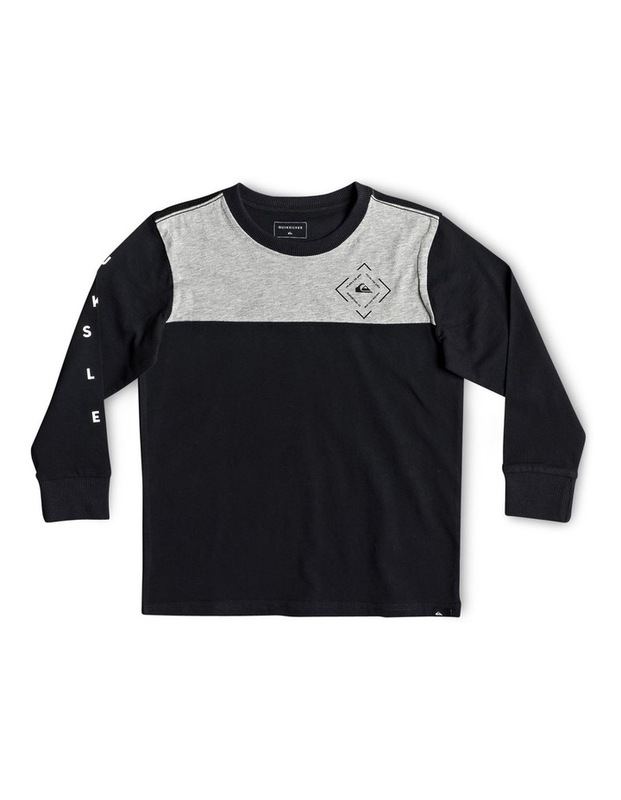 Quiksilver label on hem. Cut and sew panel on front. 'I am the next surf hero' name label inside.